How Long Does a Public Record Stay on Your Report? 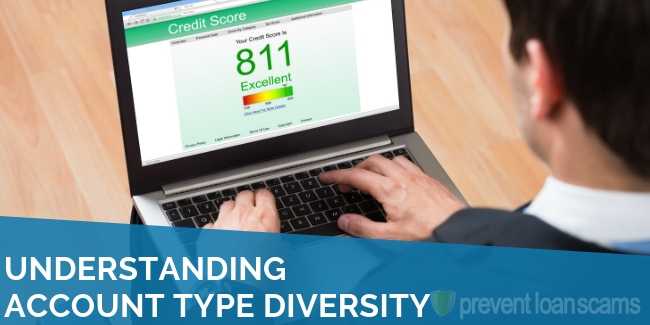 Public records can impact your credit score in a variety of ways. In the world of credit reporting, public records can include bankruptcy, judgments, liens, lawsuits, and foreclosures. Anything that companies may consider a legal liability is a matter of public record. It will usually show up on your credit report. 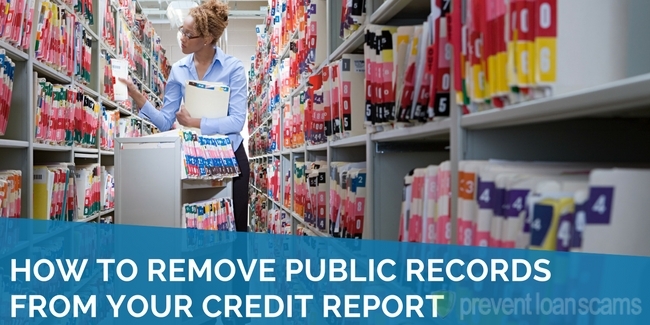 Public records can be tough to remove from your credit report, but you can do it. It’s usually not as simple as removing a late payment or a credit inquiry. That is because when you are dealing with public records, courts are always involved. Courts are required to keep certain types kinds of records archived online at the Public Access to Court Electronic Records (PACER). You won’t see privacy laws protecting records (criminal records, medical records, etc. ), but you will find anything relating to a financial matter that a court settled. Unfortunately, those records nearly always find their way to the credit bureaus. 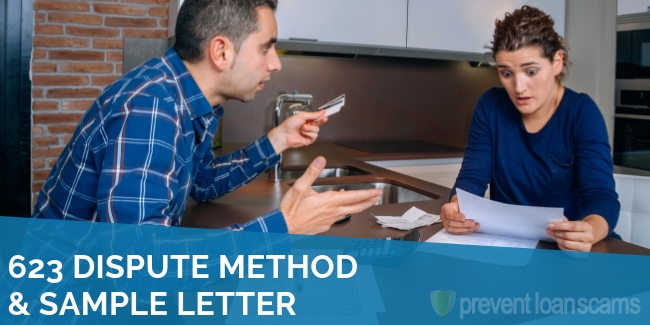 When you set out to try to remove a public record from your credit report, you can approach it one of two ways. You can attempt to get the court of record to expunge the public record, which is not going to be an easy battle. 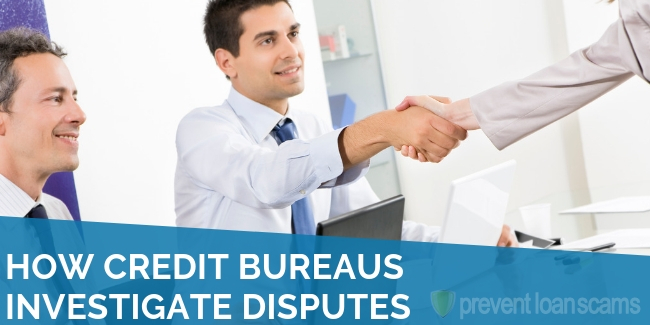 It may be easier (but certainly not easy) to get your way with the three main credit bureaus. However, it’s important to remember that even if you are successful, the records will remain at the court. 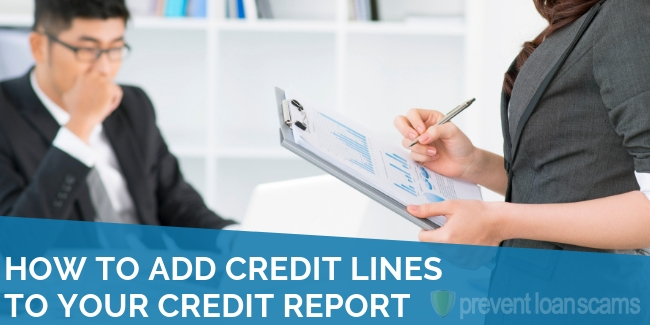 There are three primary public records that you will contend with on your credit reports. Those are bankruptcy, civil judgements, and tax liens. We researched & reviewed the 5 best companies in the industry. They will help you dispute items on your report and improve your credit score. Do you have a bogus bankruptcy on your report? First, you need to contact the court and ask them for a written statement that verifies you did not have a bankruptcy on file. If the court does have a bankruptcy on file, you will need to work with them to resolve the issue. Usually you do this by providing identification. You may also need to provide other records to prove something went wrong somewhere. First, get everything you need from the court. Then, send it with copies of your identification and, of course, your dispute letter. Do you have a legitimate bankruptcy on your credit report? 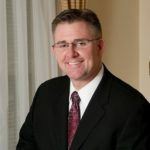 Then it will be much more difficult to remove the bankruptcy before the required 7-year reporting period after filing a Chapter 13 bankruptcy, or 10 years for a Chapter 7 bankruptcy. The first thing you should do is look for any inaccuracies in the way they list your bankruptcy. It could even just be a wrong date or an incorrect dollar amount. Found something that looks like a mistake, or could be a mistake? Seize on it as an opportunity. Send a dispute letter. Ask them to correct the mistake and remove the bankruptcy. The hope is that one of these steps will expose some kind of problem or technicality that occurred during the process. Hopefully, that will ultimately be grounds for removal. You may be looking at 7-10 years with a tainted credit report anyway. So, why not give it shot? If it seems like too much work for such a small chance of success, you might want to consult with a bankruptcy attorney or credit repair company to assess your situation and see if they can help you better your chances. You should dispute any type of judgment. Again, try to find any grounds possible on which to argue your case. If you dispute an unsatisfied judgment and they reject your dispute, you should do whatever you can to convert the judgment to “satisfied,” even if it means borrowing money to do so. Unsatisfied judgments are especially damaging to your credit report. That is because they make it clear to would-be lenders that you still owe a balance on an outstanding debt. Furthermore, unsatisfied judgments can accrue interest at unforgiving rates over time. Even if they come off your credit report seven years after filing, they can reappear on your report as a “refiled” judgment until the debt is finally paid. Satisfied judgments are less damaging than unsatisfied judgments for obvious reasons. However, they still stay on your credit report for seven years after filing. Vacated judgments are usually pretty easy. Dispute them and send proof you vacated them. They should come off your report usually within 30 days. When a state, local, or federal tax agency places a tax lien when you fail to pay your tax debt on time, they are essentially filing a legal claim against your property. Your property can include your home, your cars, your valuables, and any business interests you might have. This can even include your bank accounts and investments. As long as they remain unpaid, tax liens can stay on your credit report indefinitely. It’s possible the credit bureaus may remove an unpaid tax lien after a period of ten years. However, there is no guarantee that will still be the case ten years from now. The best thing to do if you have an unpaid tax lien is pay it in full as soon as possible. To apply for an IRS withdrawal, you need to fill out a Form 12277. That is the Application for the Withdrawal of Filed Form 668, Notice of Federal Tax Lien. You can use the form for paid and unpaid tax liens. However, it’s important to remember that if you are successful in withdrawing an unpaid lien from public notice, you still must repay the outstanding debt that will remain on file at the courthouse. These programs make sense for both the citizen and the tax authority. The hardline provisions related to tax liens in the Fair Credit Reporting Act, are designed to be a deterrent. They are not designed to be a punishment. The government wants your money. Despite how it may feel when you get hit with a lien, they are not seeking to punish you to the point that it’s impossible for you to pay them anymore. When completing the Form 12277, you will be required to provide a reason for the withdrawal request. 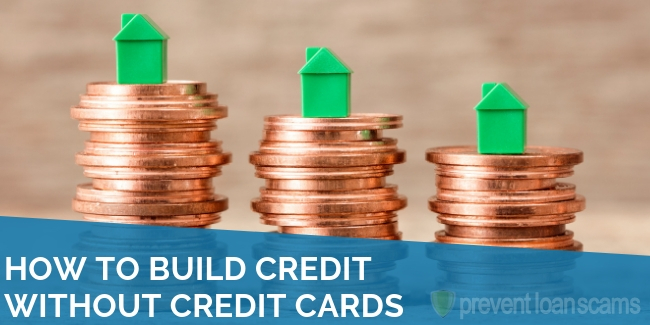 You may want to consider telling them that the lien is hurting your credit score. Let them know it’s causing you financial hardship due to higher interest rates on existing credit balances. That, in turn, is hindering your ability to pay future taxes. This will incentivize them to give you a break. That is because they’ll see it as a worthwhile investment of their time. Again, it may feel like they want you to suffer. However, the reality is they just want their “fair” share of your money. 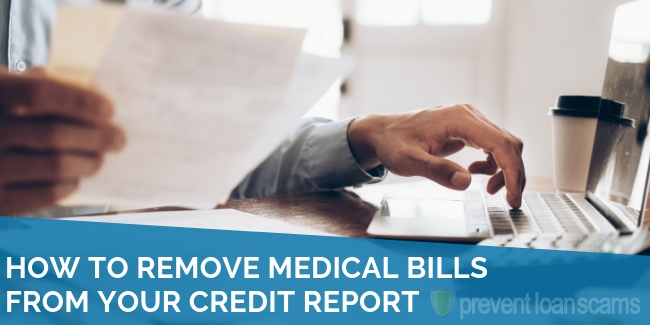 Have you exhausted all options with a public record entry on your credit report? Does it just not look like you’re going to succeed? 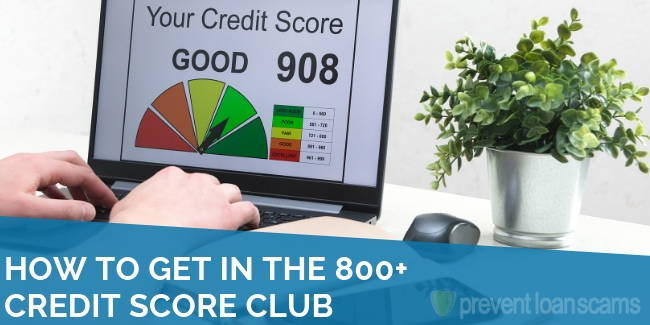 There are things you can do to improve your credit score. The first thing to do is develop a financial strategy. That will help you prevent any future judgment or any other types of delinquencies on your credit report. You can cut expenses like cable, data plans, dining out, and other non-essentials. You can seek to increase revenue by taking on overtime or a second job. Anything you can do to get your revenue and expenses into a healthy balance will help you in the long run. My credit score says I have a derogatory public record. How do I find out what is it? I’ve never filed bankruptcy, or had a “civil judgement” or a tax lien? Please someone help! Can an active child support be removed from showing on credit reports? What would be the best way moving forward?